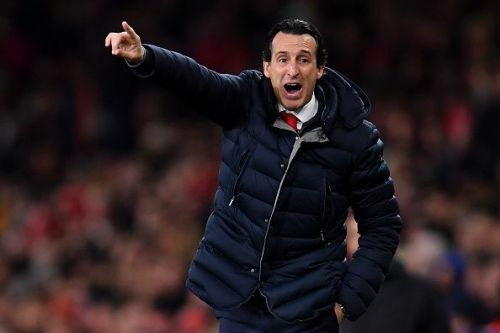 Unai Emery will soon complete his first season as the new in-charge of Arsenal. After taking over Arsene Wenger last summer, Emery proceeded to spend in the transfer window. Although he did not recruit many big-name players, his new signings did play an influential role in how Arsenal's season has panned out so far. Throughout Wenger's 22 years with the North London club, not every signing has gone well. Some have been loaned throughout their careers and never played a single match for the Gunners. In the case of Emery, there are already some signs which point to who the successful signings are. Emery bought a total of five players last summer. In the January transfer window, he signed Denis Suarez on loan from Barcelona. Overall, the majority of the newcomers have adapted considerably well in the EPL and have the potential to remain in the starting eleven next season. Here is a look at how each player's season has gone. It took Leno a couple of games to deputise Petr Cech as the first choice keeper for the Gunners. 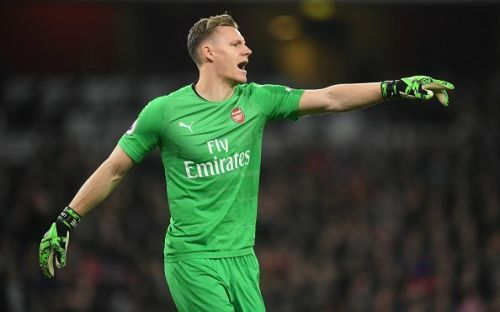 Even though he endured a shaky start to his career in the EPL, Leno has also shown glimpses of what he can do in the future. His quick reflex saves against Tottenham and Manchester United justified his price tag and proved that he was indeed a correct signing last summer. With David Ospina's future with the Gunners looking bleak and Cech retiring at the end of this season, Leno will become the undisputable number one between the posts. In the last few matches, he has started to become more comfortable and commanding at the back. For years, Arsenal had been conceding too many soft goals. If Emery can improve the defence in this upcoming transfer window, Leno will surely have an easier task next season and he could become one of the best keepers in the EPL.